Fishing with Hand Grenades Goes Wrong-Truth! - Truth or Fiction? 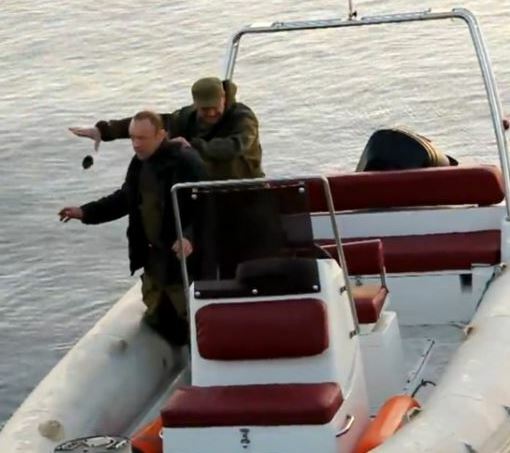 Fishing with Hand Grenades Goes Wrong-Truth! 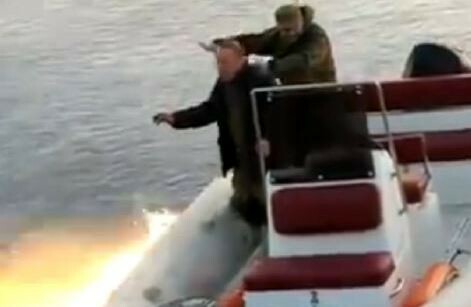 A video has gone viral on social media alleging that something went terribly wrong for two Russians fishing on a small rigid hull inflatable boat using hand grenades instead of fishing poles. 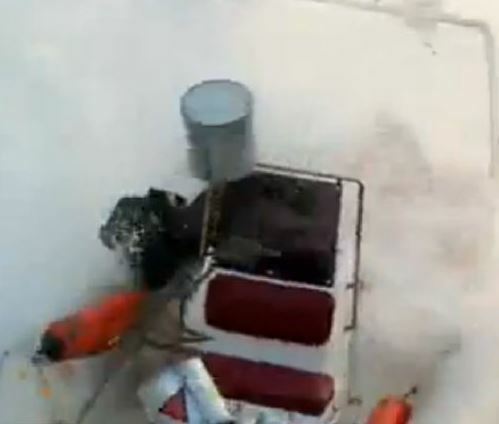 Images and video found on Liveleak.com show that the grenade detonated prematurely and the concussion rocked the boat so heavily that both boaters were knocked off their feet. 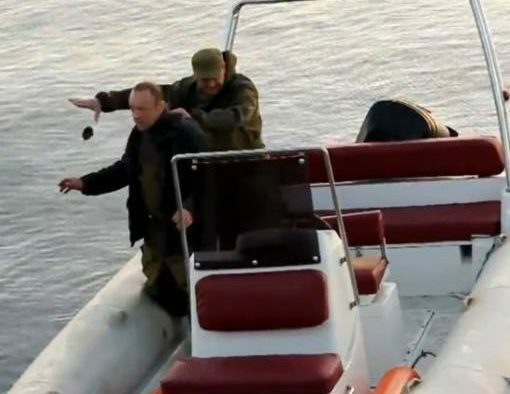 What not to do on a small fishing boat!